It is glaringly obvious that I listen to music that basically no one likes, or understands. 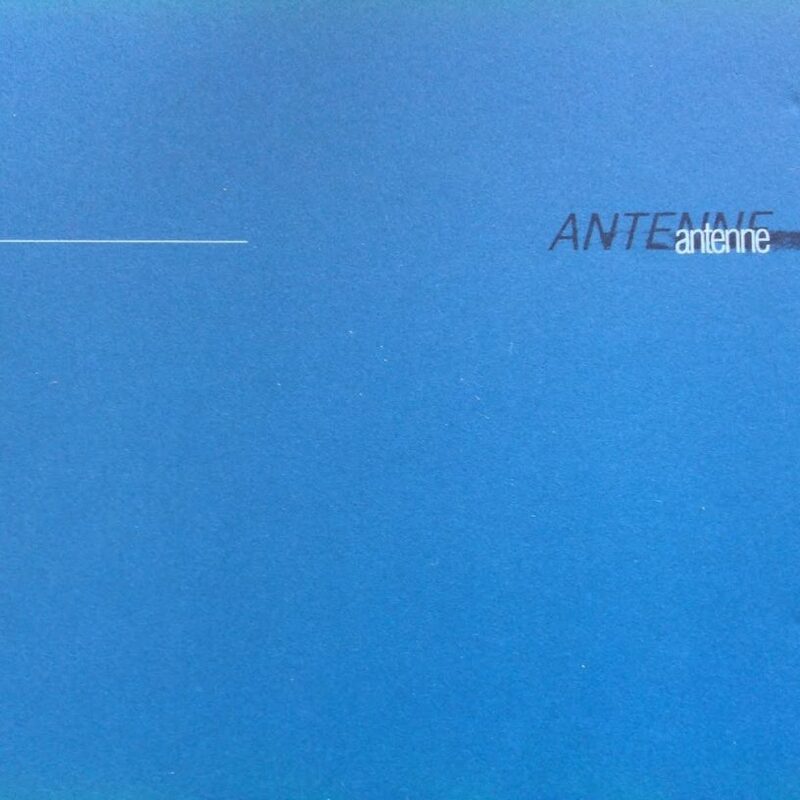 Case in point, Antenne (from Denmark). Several members are also from the band Amstrong (that’s AM, not Arm), a band I will write about in the future (Antenne has released the same amount of full-length albums, as Amstrong). Although I love both bands, I love Antenne’s simplicity and minimalist/quieter approach. They are completely depressing, ambient, and music to slash your wrists by (this is a good thing). Here are their first two albums in their entirety. Gorgeous.